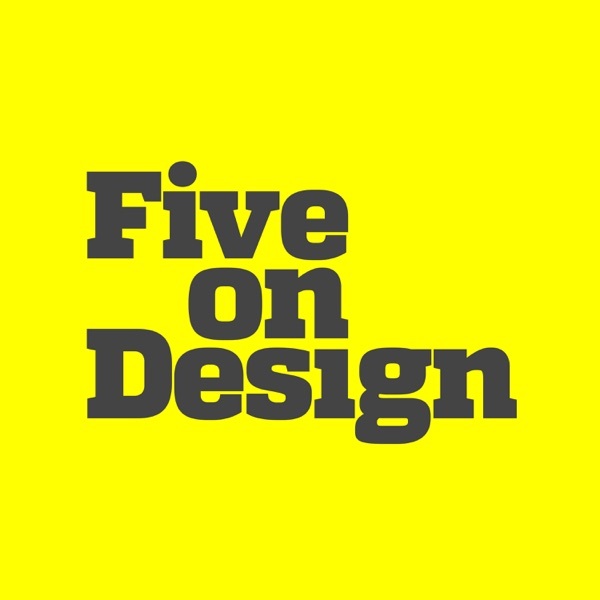 Five on Design | Listen Free on Castbox. It's that time of year again, when we all sit back and reflect on how the year went for us. Hopefully this year, has been a wonderful year for you. I hope as a listener of the show that you've succeeded in any goals that you set this year and that you saw amazing improvement in your work. 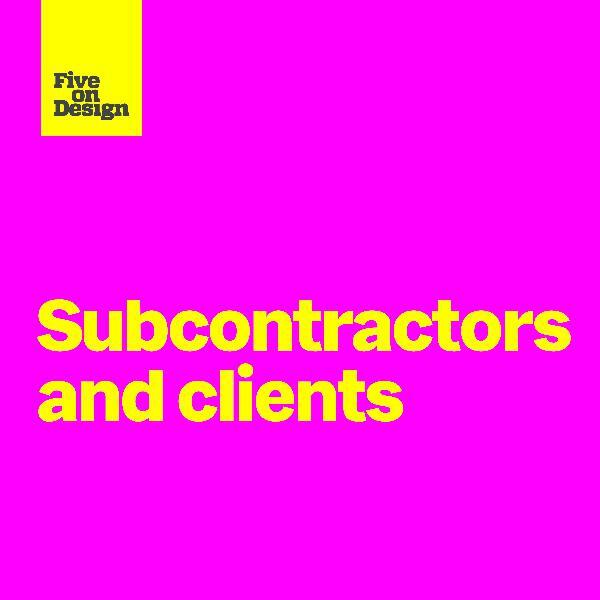 Among the many focuses I had as a new freelance designer, one of the big things that I was always concerned about was client satisfaction. 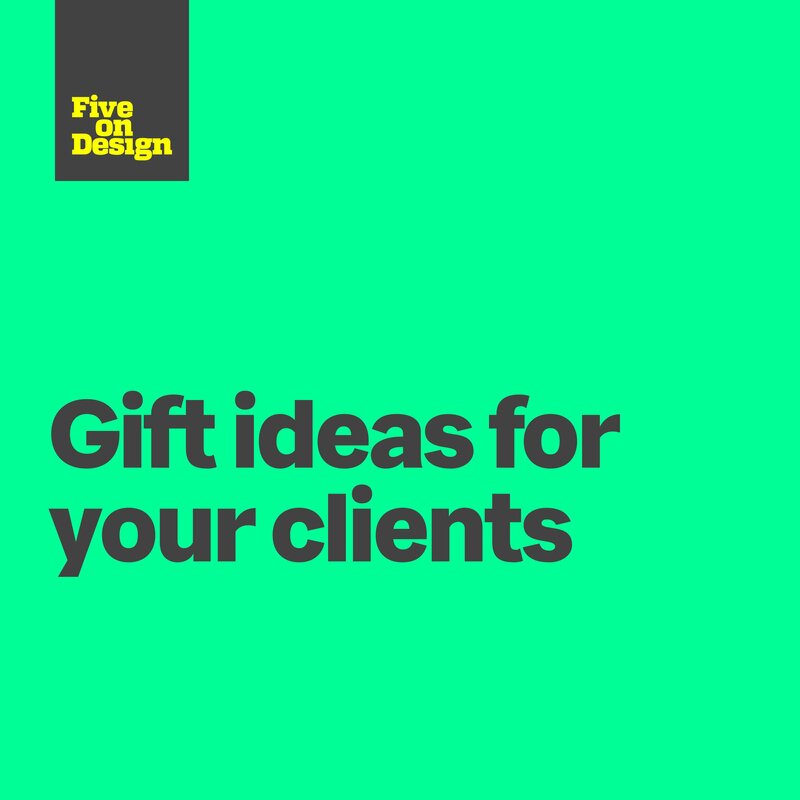 I never wanted to drop the ball or give clients reason to fire me, or worse, not want to work with me again. 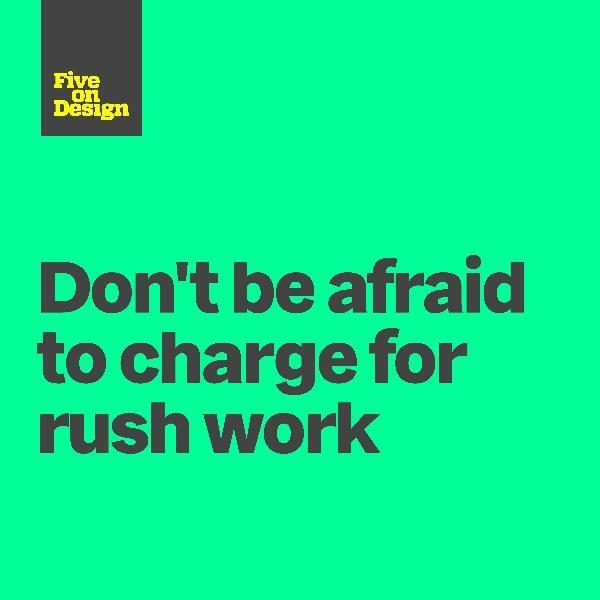 As a result, if a client came to me with a rush project, I was apprehensive to charge a rush rate. I'd charge my normal rate under the guise that it was good karma... or something like that. If you're like me, tracking your progress as a designer can be a challenge. We put so much focus on what we're doing right now, that it feels like we're not making any progress in our creative journey. 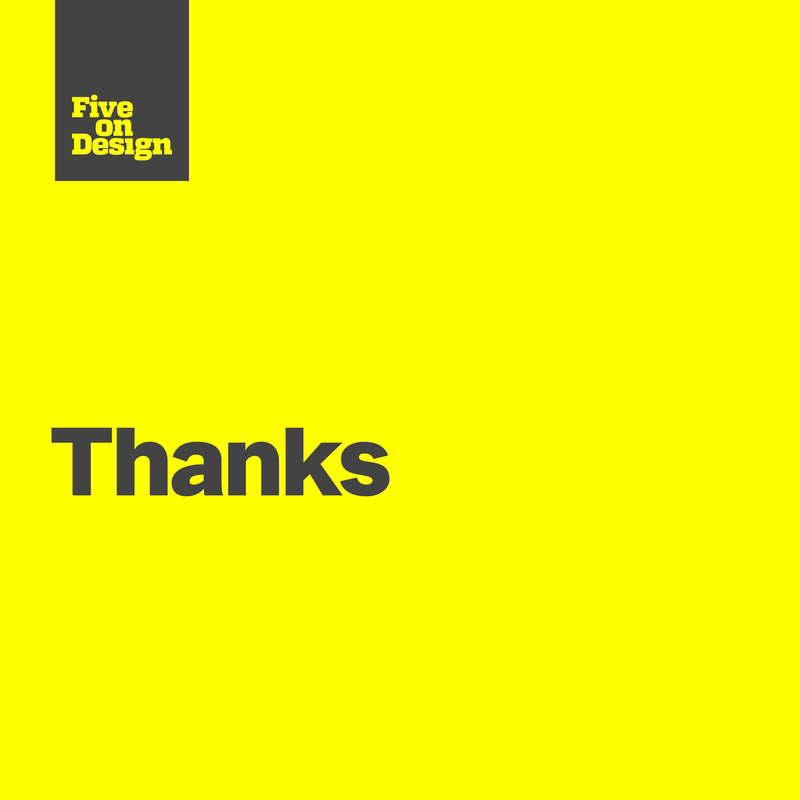 It's why it's important to look back every now and then to appreciate how far you've come as a designer. On this episode, I want to encourage you to do the same thing. It's one of the worst feelings on the planet: you sit down to start work on a project and realize that you don't have a single creative idea of what to do. it's even worse when you have a deadline looming, or a client sitting over your shoulder, expecting you to come up with something. Depending on who you work with, you get some rough advice about how you can "just do this" or "just do that" to make it better. 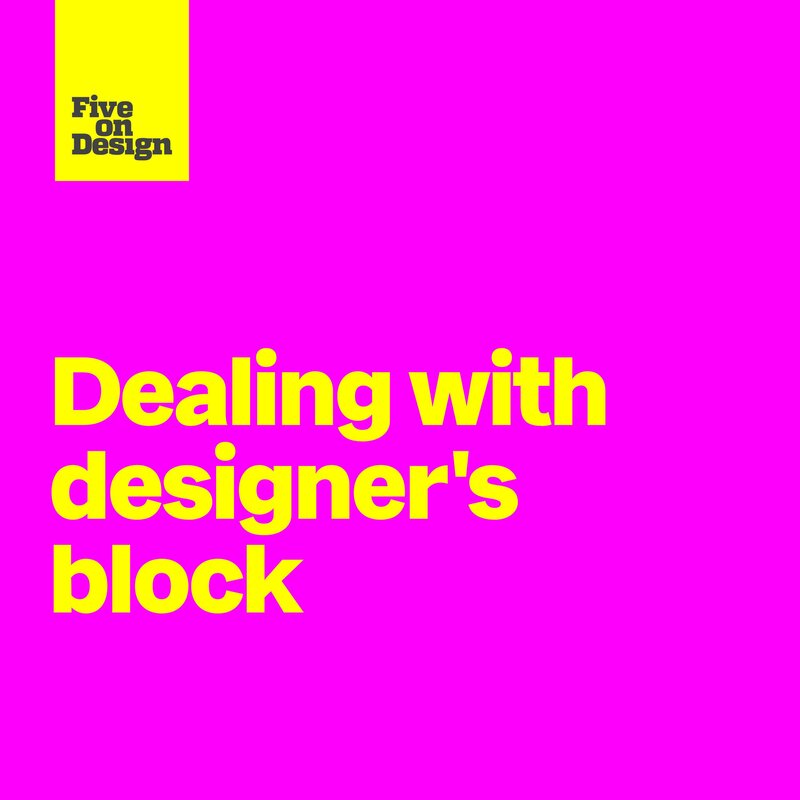 But as designers, we know that dealing with designers block can be a frustrating thing. 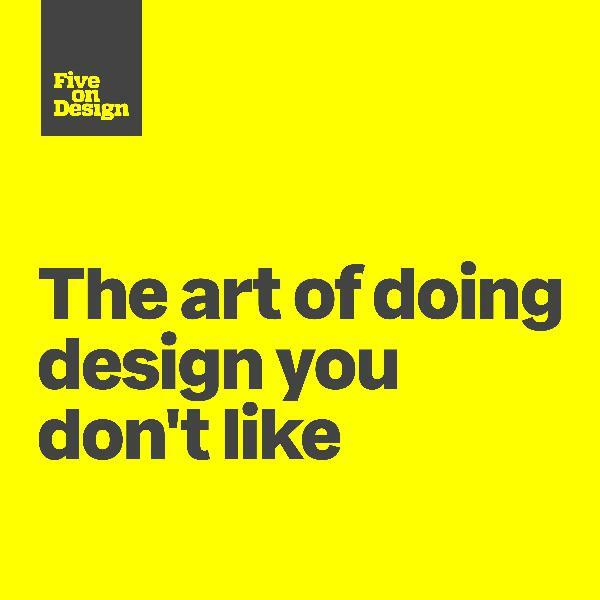 As designers, there are certain things that we enjoy doing and certain things we don't enjoy doing. 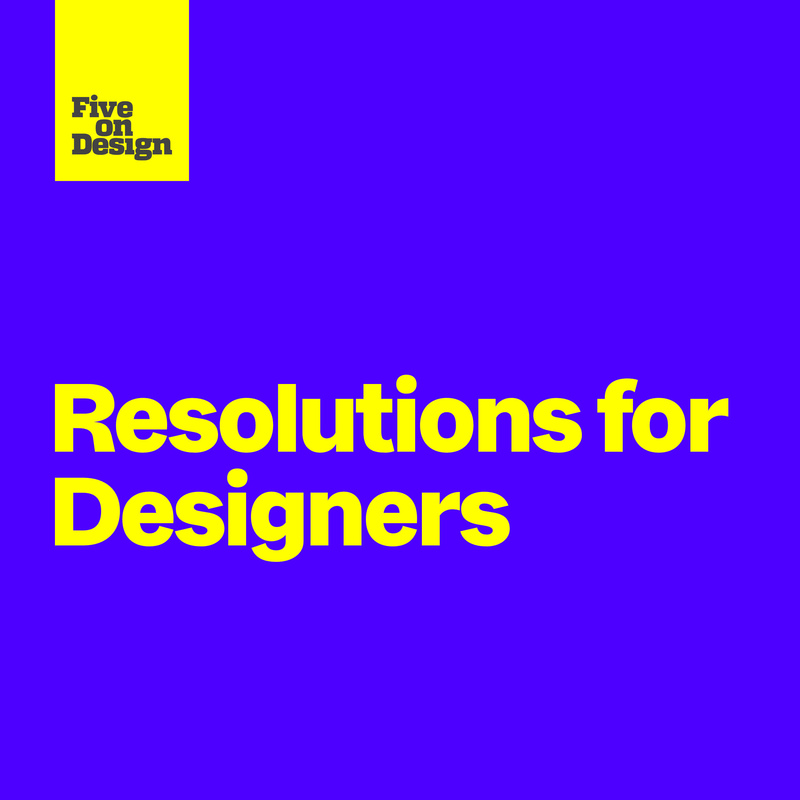 This can be a departure from what got us into design in the first place: creating things we like or are passionate about. Getting further into your career, its inevitable that you get a project or two that you don't enjoy working on as much. So how get into a creative mindset while working on something you don't like? 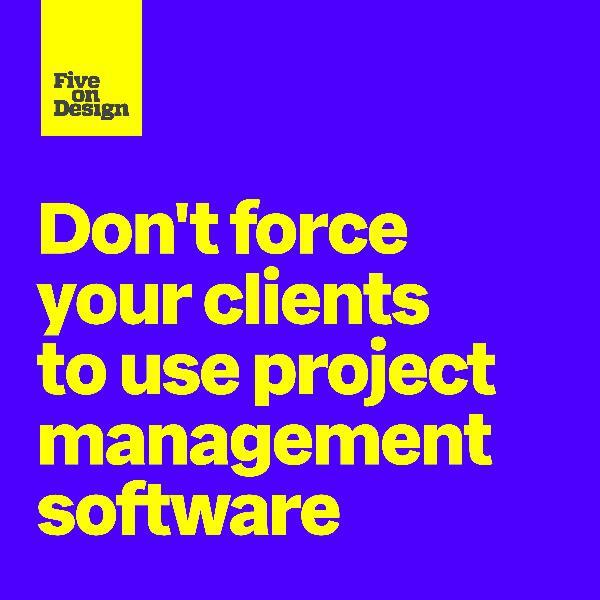 It's easy to see why project management software exists. 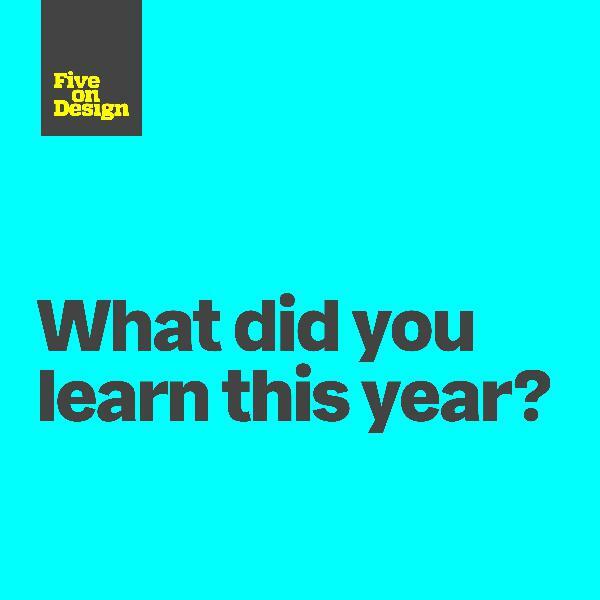 When I started my design career, I was so frustrated when clients wouldn't read emails, skip steps, or deviate from our design process. I was so excited discovering the world of project management apps—I could finally keep things on track in a structured setting. In my mind, this was going to make my life much easier and I'd never have to deal with those issues again. It was pretty short-sighted looking back. 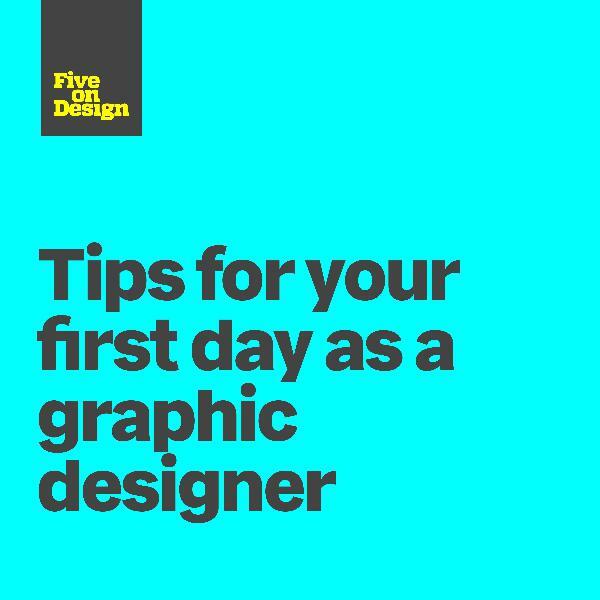 One of the things that's most exciting as a graphic designer that doesn't involve starting a new project. It's usually starting at a new place of work. It's exciting to get past the interview process and realize that you're the person for the job. So you show up on your first day excited to show off everything, you know that you're a hard worker, and that you're going to contribute right away to a team. But slow down for a minute.